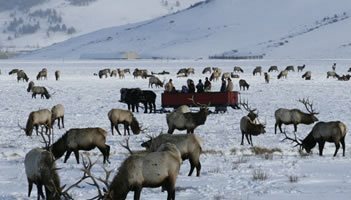 Jackson Hole Wyoming Wildlife Eco Tours - Grand Teton Wildlife, Snowshoe, and XC Ski tours with certified guides. Tours Voted Top 10 Greatest Wildlife Tours by Trip Advisor. Jackson’s original nature company. 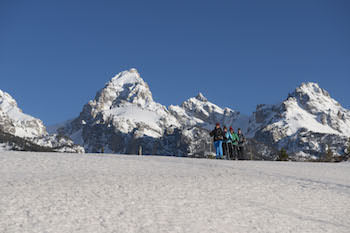 Explore Grand Teton Park- snowshoe, xc ski and wildlife! 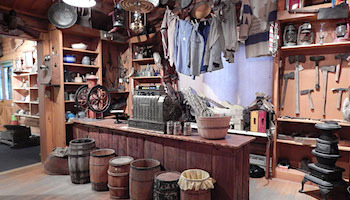 Discover and join the experts with the most tour locations. Naturalist led. Customized. All levels. Families welcome. Five star rating/trip advisor. 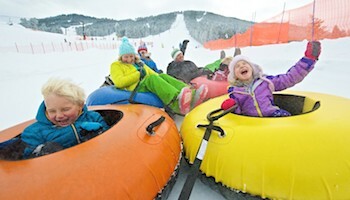 King Tubes has snow tubes, three smooth groomed lanes, and a rope tow to pull you and your snow tube up the hill. All you need are some warm clothes and a need for speed! Let us do the rest. The Jackson Hole Moose Hockey team is a non-profit organization that competes in the Senior A division of the U.S.A. Hockey Association. The competition level is full-check hockey with no holds barred action. 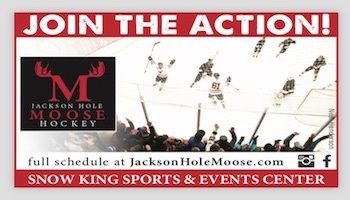 The Moose play a 30-game home schedule on Fri. and Sat. nights throughout the winter at the Snow King Center. 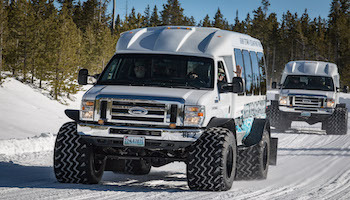 Take on the vast winter wonderland of Yellowstone and Grand Teton National Parks by snowmobile, snowcoach, or luxury van. 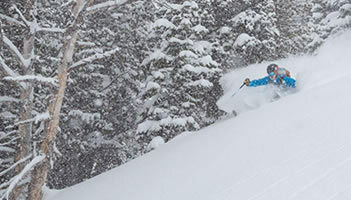 Our winter tours are unique as you can only see these parts of Jackson, Wyoming with guided, “oversnow” travel. Avoid the summer crowds and see all the landscapes, wildlife, and geysers that make Yellowstone and Grand Teton National Parks an amazing getaway in the winter. 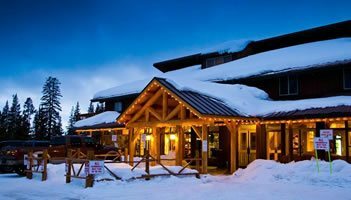 Door 2 Door Ski & Snowboard Rental Delivery service is the perfect solution for Jackson Hole ski rental or snowboard rental needs. 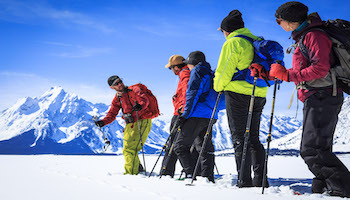 Jackson Hole terrain can be demanding and variable and it is important that your Jackson Hole ski rental equipment is there for you to meet the challenge. 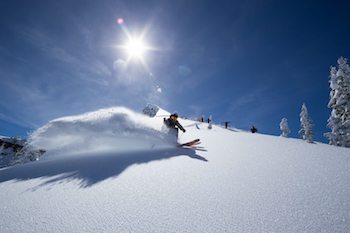 In the comfort of your lodge, private residence or hotel room, we will custom fit your ski rental equipment and snowboard rental equipment to best suit you to the Jackson Hole Mountain Resort terrain. 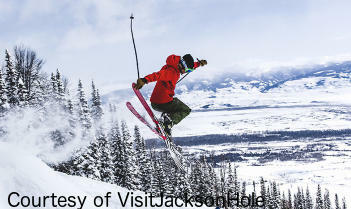 Book your Teton Valley and Jackson Hole area vacations including resort lodging, lift tickets, and rentals. 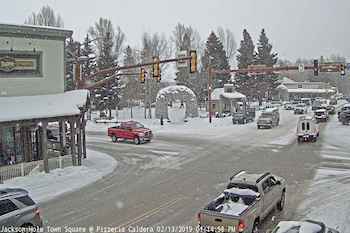 Teton snow reports for planning your family vacation. 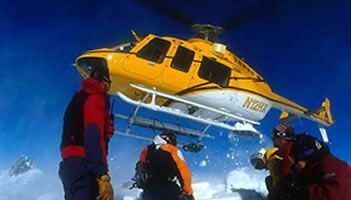 Since 1974, High Mountain Heli-Skiing (HMH) has been offering its guests the ultimate deep powder helicopter skiing experience in Jackson Hole! 2018-19 marks our 45th year of operation for High Mountain Heli-Skiing, Jackson Hole's premier heli-skiing company. JH Adventure Rentals is your adventure rentals superstore! We provide summer and winter recreational rentals. Snowmobiles, ATVs, Side by Sides, Boats and more! 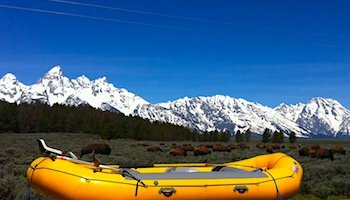 Rent ALL the gear for your Jackson Hole Adventure. SUV's, Snowmobiles, Whitewater Rafts, Drift Boat, Camping equipment, trailers & more! 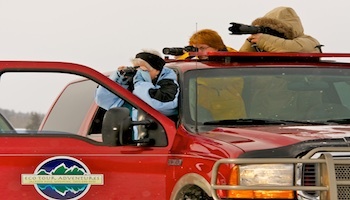 Horse-drawn rides onto the refuge are the most popular winter activity, allowing riders a unique wildlife viewing experience and an incredible opportunity for photography. 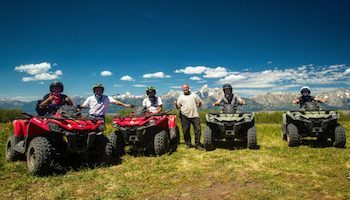 Escape from the ordinary and let us show you an entirely different view of the Tetons. Our experienced and knowledgeable pilots are waiting to introduce you to a unique perspective on our awe-inspiring scenery. We are dedicated to providing the safest, most comfortable and enjoyable flights possible. 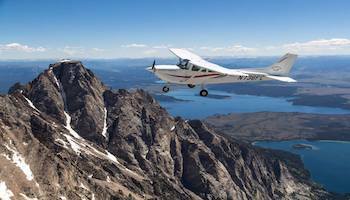 Take the family aloft in one of our airplanes, your flight will be the highlight of your visit to the Tetons. Let us provide you with the adventure of a lifetime!